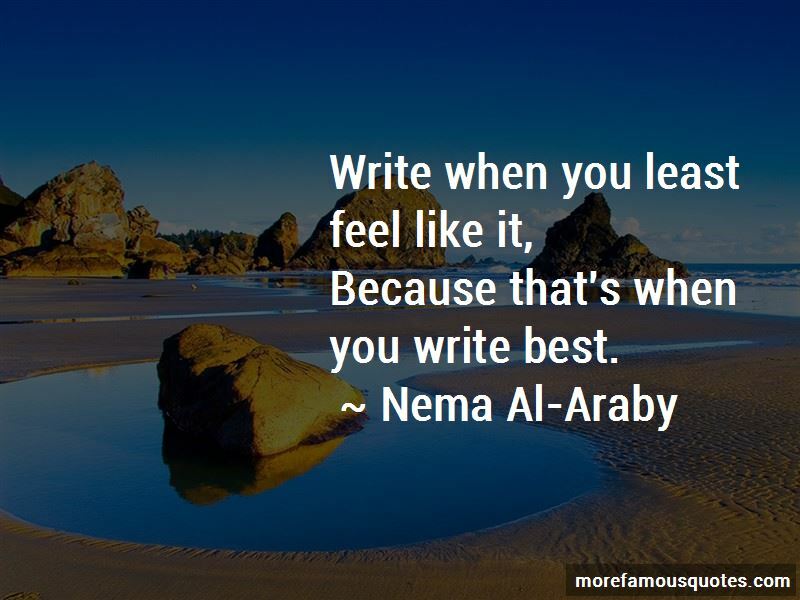 Enjoy the top 23 famous quotes, sayings and quotations by Nema Al-Araby. I'd rather let you cover all my roads with thorns than with dead roses. 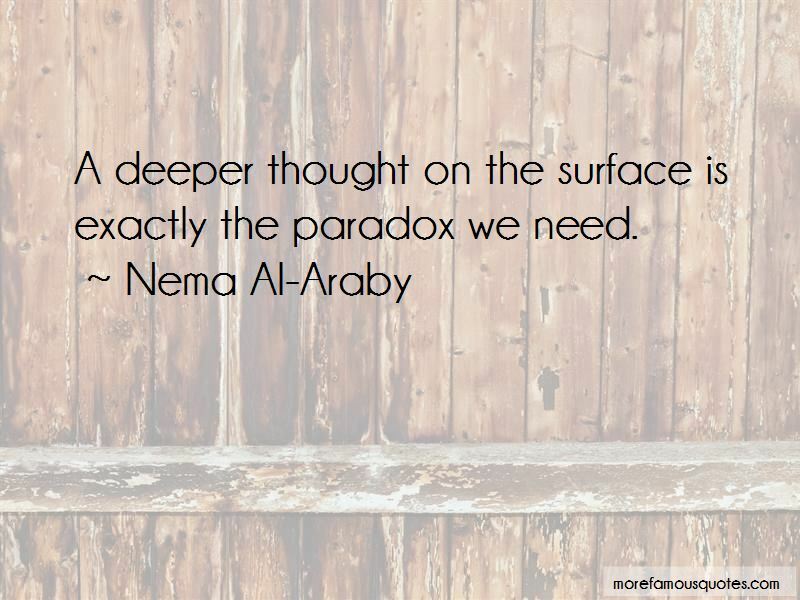 Silence is a great companion when words are devoid of meanings. I'd rather be poor to my bones than be rich with your money, that is like a trigger, ready to be pulled in my face. 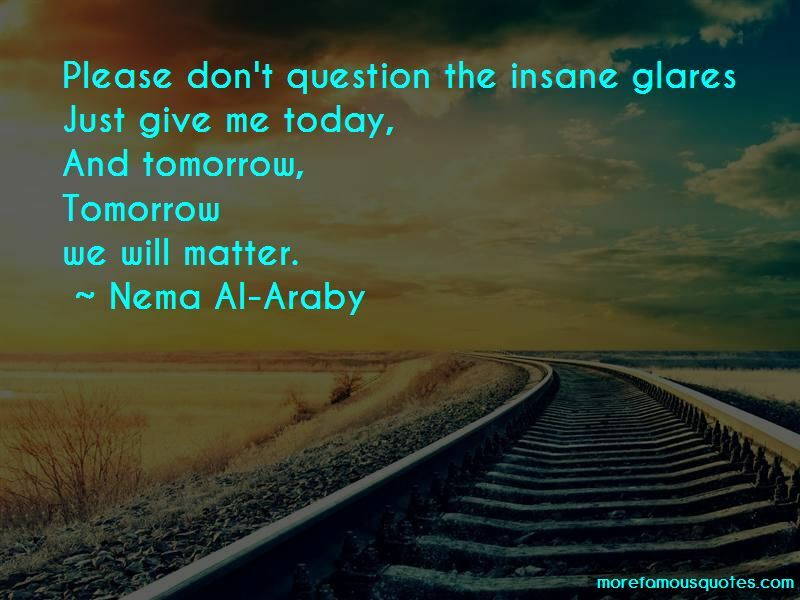 Want to see more pictures of Nema Al-Araby quotes? 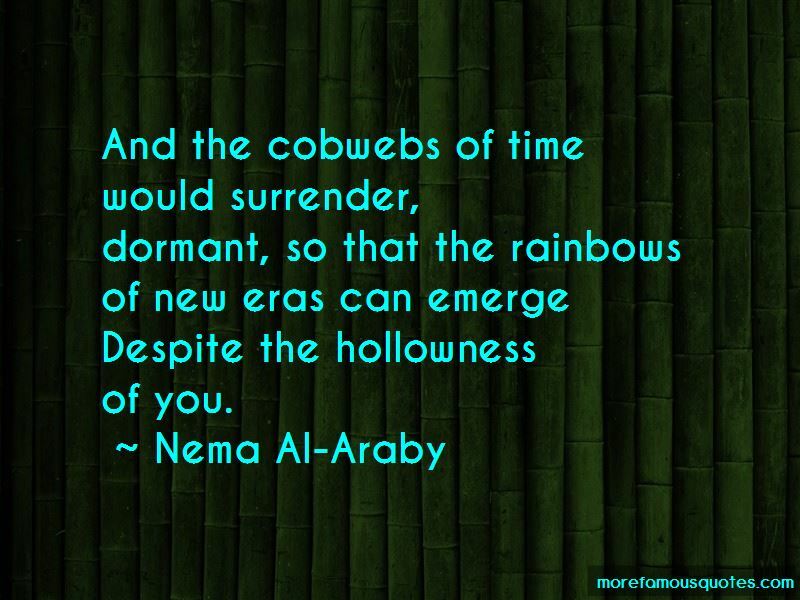 Click on image of Nema Al-Araby quotes to view full size.